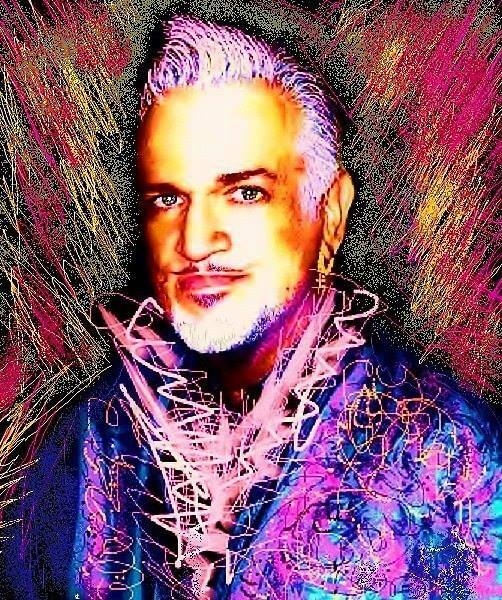 QNY blogger David Frank Ray has died. I'm sad to report that David Frank Ray who was part of the QNY team during its early days, and who wrote as "Darling" has died. I will miss him very much. NYTimes: A New Day for Gay Plays? LINK: NY Times: A New Day for Gay Plays? 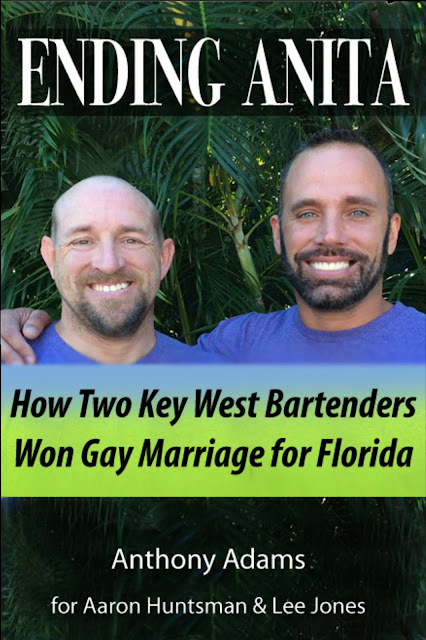 Full article at the above link. My book ENDING ANITA has been published. 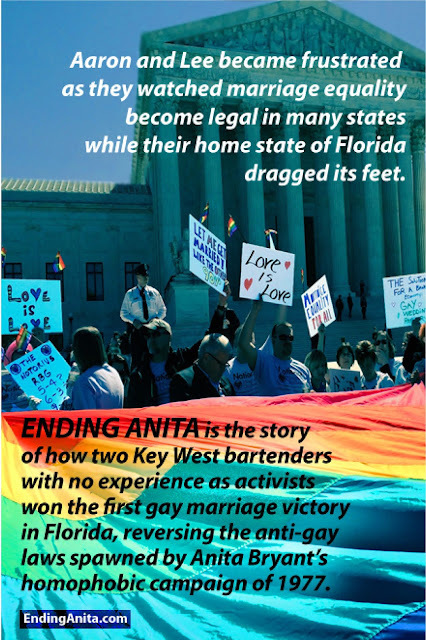 I'm please to announce that my book ENDING ANITA - How Two Key West Bartenders Won Gay Marriage For Florida has been published and is available on Amazon.